Wondering how students and instructors can make the most of 3D printing technologies? Simple, with tools to improve the communication between students and with instructors, students are empowered to take ownership of their learning. Collaboration between students is the best ways to share knowledge and consolidate learning. When students have the right tools, learning, experimentation, and research can take new forms. With a fully integrated platform and automated tools, educators can spend less time maintaining software and machines and spend more time where it counts, with students. 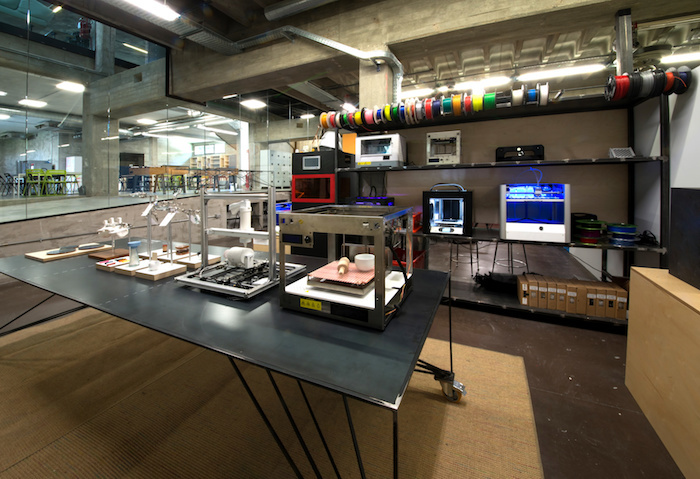 An all-in-one solution for 3D printing lab means you spend less on software. Spend less money on software licenses and more on the resources your students need to experiment, learn, and grow. 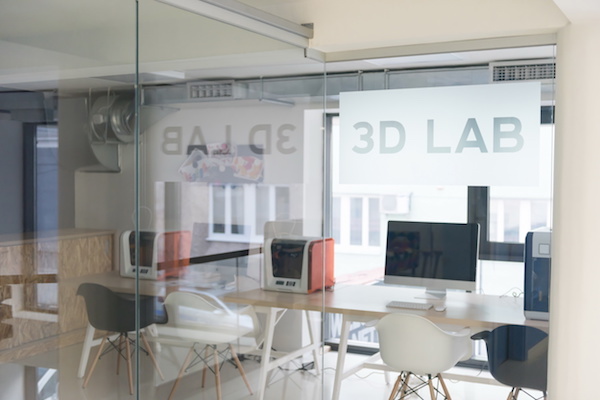 Fewer tools to learn and maintain and a less complicated infrastructure make starting and running an educational 3D printing lab easier than ever. The next, next industrial revolution is already in the works! By providing access to the latest technologies, we support researchers and engineers to develop the pillars of Industry 5.0 factories. Complete training for teachers and program directors to use Fabpilot’s tools, including: 3D file analysis, repair, and optimization; machine scheduling; printer management; 3D lab operations. Advice and support to improve the overall workflow for 3D printing. 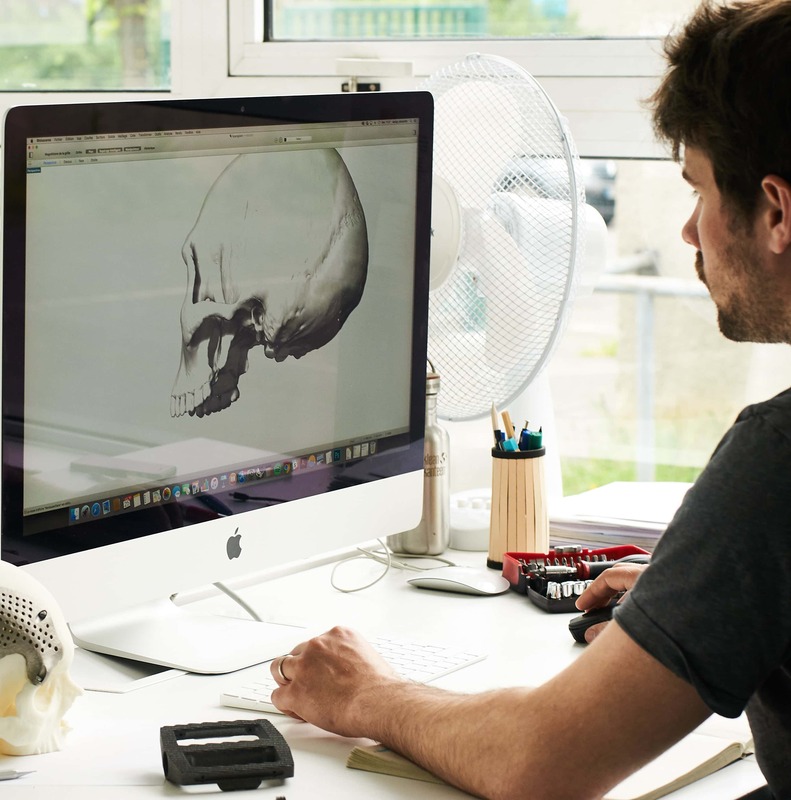 We share our 10 year experience in 3D printing to ensure they are using the best workflow process practices in their labs. We provide resources to help teachers with: making printable 3D files, fixing files, design guidelines for successful 3D Printing, selecting the right material, and optimizing files. We make it easy to hit the ground running. Our team will customize your instance with your machines, materials, options, and users. For supported machines, we establish a direct connection with Fabpilot to allow for remote printing. 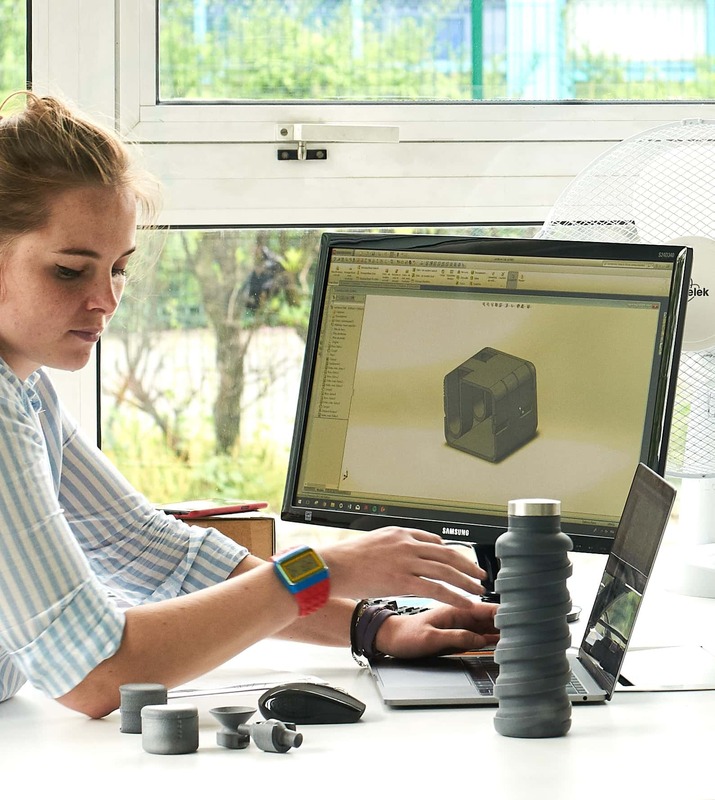 We connect schools with 3D printing industry professionals to engage students with insights into the current state of 3D printing. Speak to our education specialist to see how Fabpilot’s education program can benefit your academic institution’s 3D printing lab.